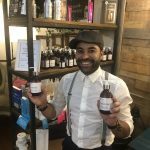 With celebrity clientele including the likes of Cillian Murphy, Lenny Henry and The Vamps, The Barber House is putting even more customers in the hot seat with an expansion that sees the business more than double in size. 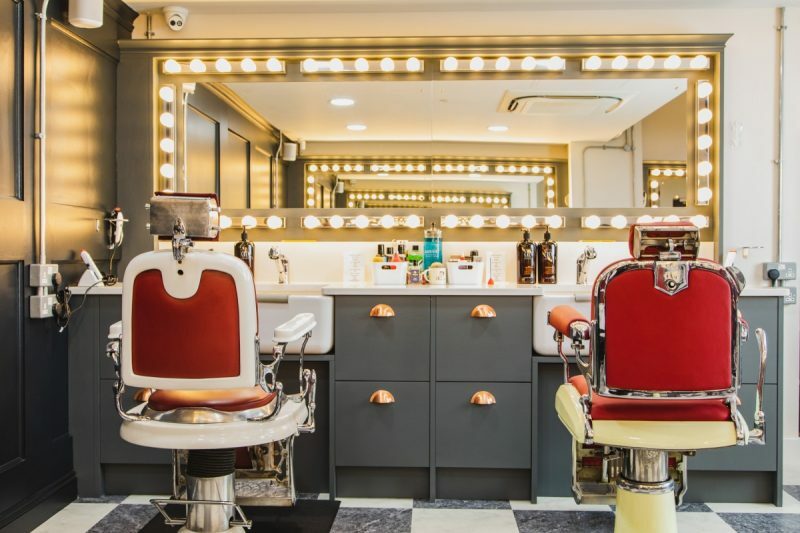 Now located on Waterloo Street in Birmingham city centre, the all-new salon and shaving parlour oozes early twentieth century cool and is targeted at discerning gents looking for the best beards, classic cuts and tailored tash’s. 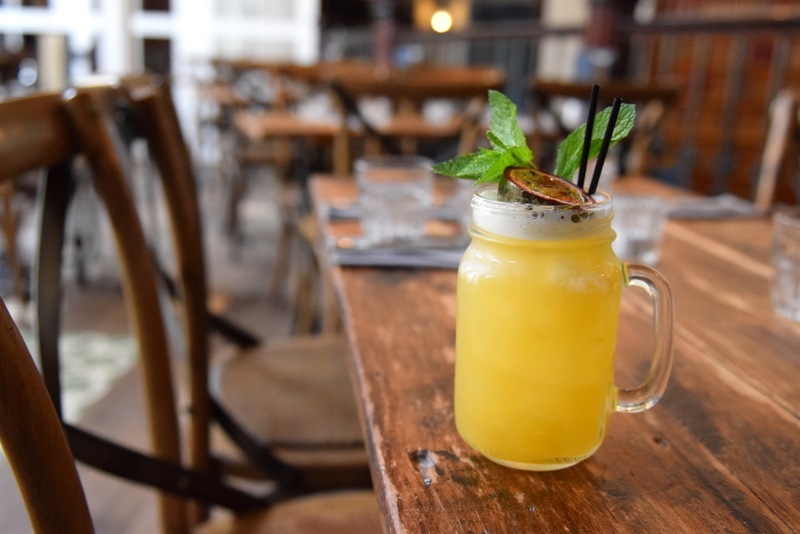 Whilst the move marks a big change for The Barber House, the team remains dedicated to offering the experience that has made it one of the city’s most successful independents. 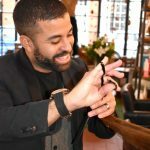 The Barber House was one of the first traditional barbershops to arrive in the city, marking the return to the good old days. 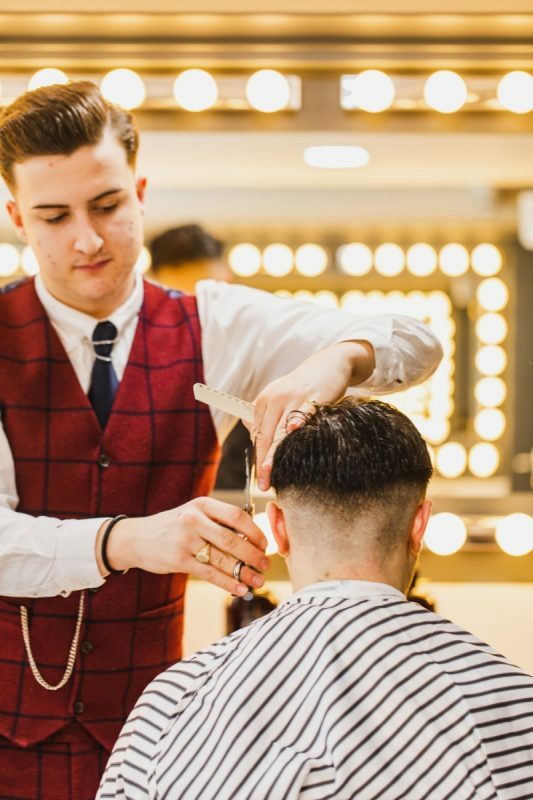 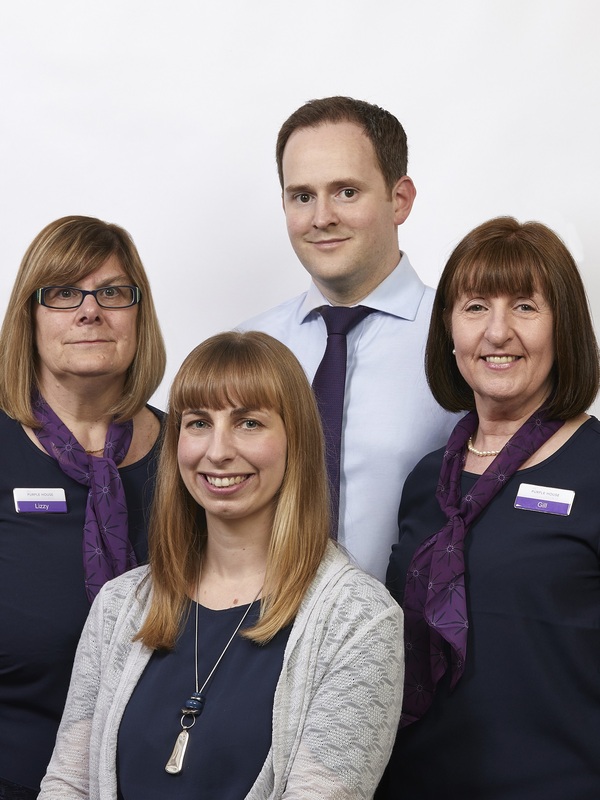 Starting with a team of three back in 2014, the business now has 11 barbers, from apprentices to senior level, and will welcome two new employees at Waterloo Street. 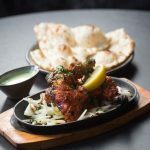 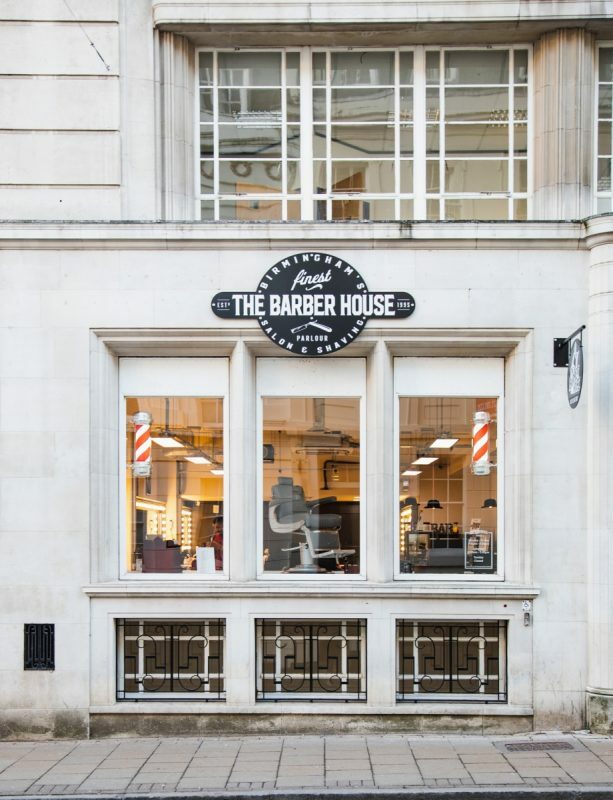 Located at Neville House on Waterloo Street, in the heart of Colmore Business District and just a stone’s throw from city hotspots Adam’s and The Ivy Brasserie, The Barber House also launches a brand-new booking system.